SA racing expert Aaron Barby is no stranger to tipping winners, and this Champion Bets member couldn’t be happier with his service. I was lucky enough to jump on Barby’s Bets from when it first opened. What a decision that has turned out to be! 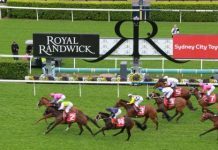 I’m mainly a Melbourne punter – that’s always been my focus – with a bit of a dabble here and there in Sydney when the carnivals are on. I’ve never really spent much time on South Australia. The Group 1s are interesting but outside of them I never paid much attention. 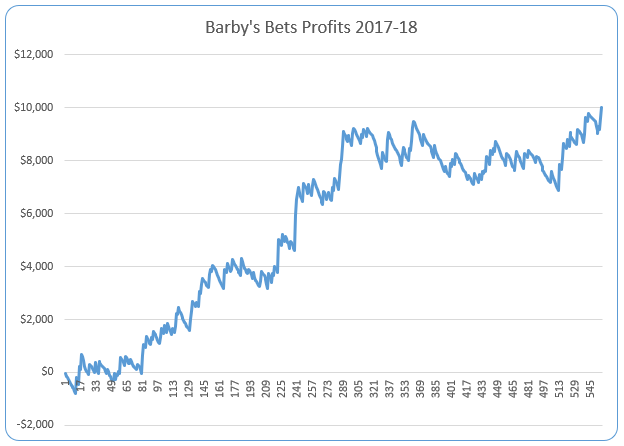 Luckily enough Aaron Barby joined the Champion Bets site and it looked like a really nice way to supplement my action in Melbourne. I thought about it as a bit of a ‘secondary’ package for my punting, for a couple of reasons. Firstly, South Australian racing is now really accessible. All of it is now alongside Victorian racing on free-to-air Racing.com, so it’s right there in front of me anyway… why not bet on it? A lot of the Victorian trainers seem to take their horses across to South Australia quite often so there’s clearly some similarities, and you see familiar names. It’s a really good supporting act for Victoria, not that the crow-eaters would want to hear that! 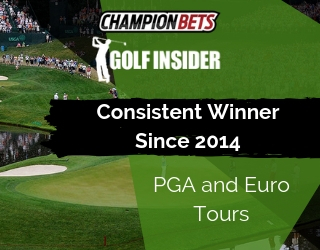 The schedule works really well too – it’s not overbearing in terms of betting every day. 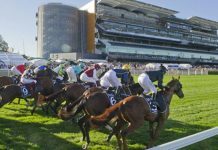 We bet into all South Australian racing with Barby’s Bets, but they generally only race three meetings a week (on Wednesday, Saturday and Sunday). Occasionally there’s another meeting, but it’s rare. Secondly, Aaron’s package is perfect as you don’t need to do any work or follow anything. 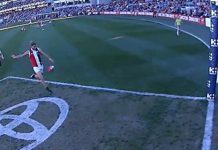 It’s completely set-and-forget – you know exactly when your bets are coming, it takes a couple of minutes to put them on according to Aaron’s advice, and that’s it… you’re done. So it made a bit of sense to give it a go, and the results have been unbelievable. My South Australian bank has doubled – I’m over 100 units up since we kicked off last August. 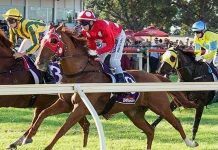 A lot of the best tipsters focus on the one area and really learn it backwards, and that’s what Aaron seems to have done with South Australia. We bet mostly into sprint and middle distance races, and have a strong preference for leaders. We’ve had plenty of high-priced winners, including a couple in the $30 range. It’s not like it was one hot streak either, we’ve had a couple of peaks in the time since we started. Clearly they well outweigh the troughs! It’s very easy. 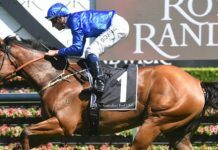 You get the horse, a short summary on why we’re backing it, the stake and the price to take. I use odds comparison and always try to get the best price I can, and find I often beat the official price comfortably. 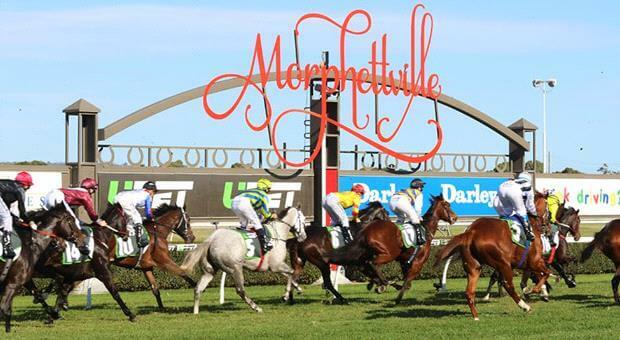 All Saturday bets are advised at Best of the Best, so you can put them on any time leading up to the meeting. Best of the Best is now available to everybody through TopSport, who don’t ban winners… it couldn’t be easier. 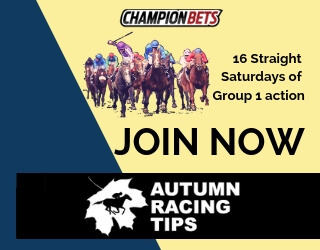 A few days a week, a few minutes’ work, easy to get dividends, easy to watch racing, and great results. It’s just about the best racing package I’ve seen so far. I’d highly recommend it everybody, whether South Australia is your focus or you just want to make a bit extra on the side.